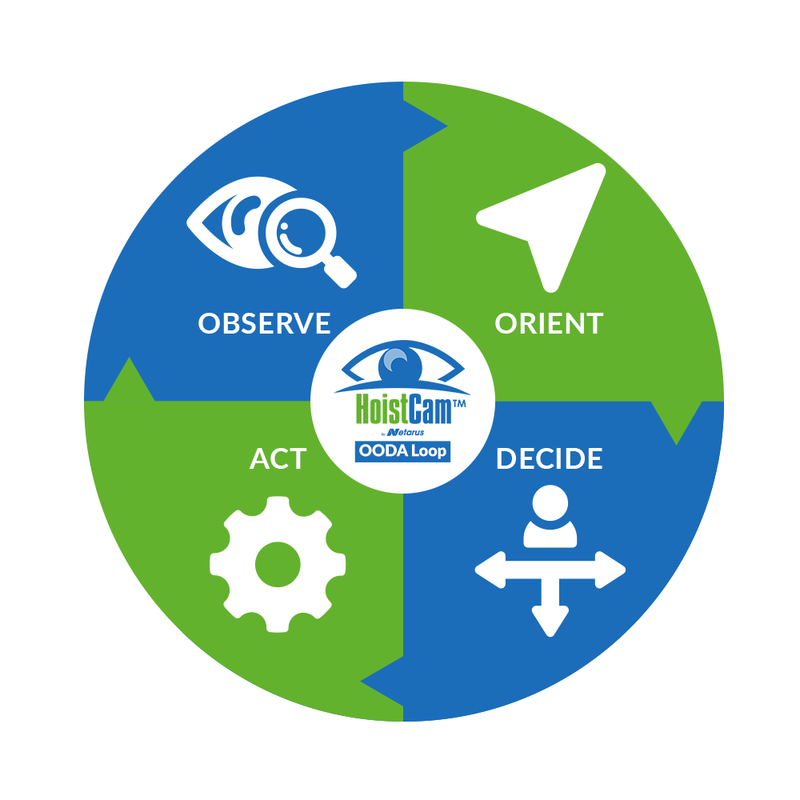 Need to get in contact with someone from HoistCam Australia? Here is a list of information to get you started. Need to send us an email or interested in a quote? Please use the form below and we will get back with you as soon as possible. 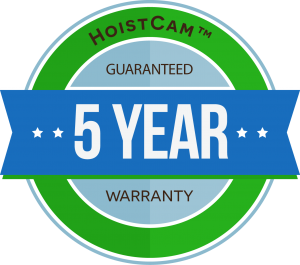 If you need to get in contact with HoistCam manufacturer, please click here. Thank you for your interest in HoistCam. Please use the form below to send us an email.